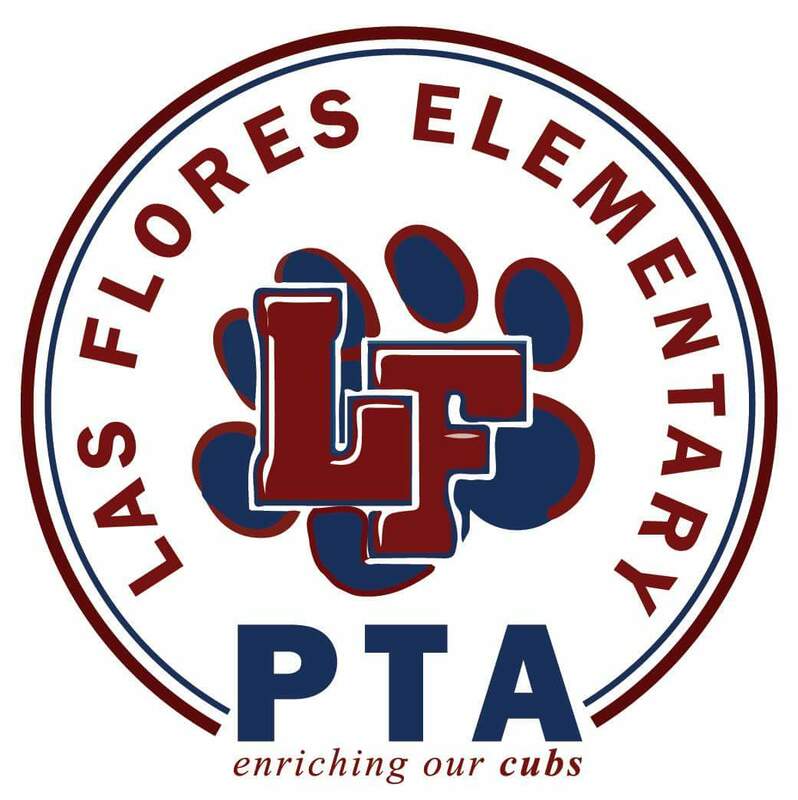 It is the goal of the LFES PTA to positively impact the lives of all students and their families by providing support through fundraising events. Our school is able to use the money raised through fundraisers to provide student enrichment programs such as Primary Music, Meet the Masters art lessons, field trips, and curriculum enrichment for every grade level. Additionally, money raised helps provide technology, student planners and homework folders, and classroom supplies. We encourage everyone to participate in the various fundraising events throughout the year. We couldn’t do it without the support of PTA members, all LFES families, and our community partners. Log in through www.AmazonSmile.com and select 5343 Las Flores Elementary as your charitable organization, and Amazon will donate 0.5% of the price of your eligible purchases to our school whenever you shop AmazonSmile. These can be found on hundreds of products, and each is worth 10 cents. Last year, our Box Tops collection raised about $1,000! Simply clip and save these labels all year long and submit them to your child’s teacher or the front office. To earn Bonus Box Tops credits, use the Box Tops for Education Bonus App. For more information and a product list, visit www.boxtops4education.com.